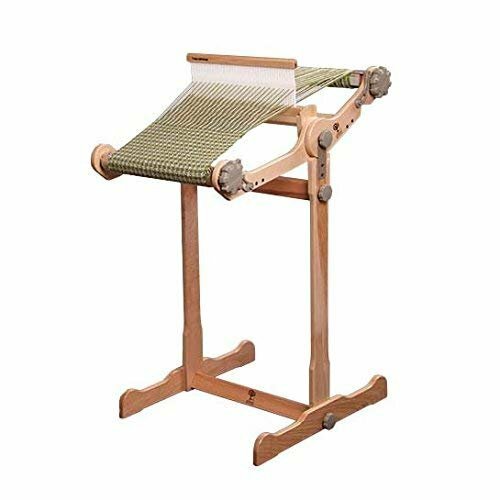 Weaving luxurious hand towels If you have ever wanted to try weaving but did not want to invest in a loom this is the class for you. I will provide everything students will need. Students will use my looms and all the essential equipment to create their face towel. I will provide many different colors of cotton yarn, so the students will be able to choose their own unique color-way for their towel. Every student will go home with their face towel and the pattern. Each student needs to bring one clean pair of socks to wear during weaving class; sometimes students need to stabilize their loom by putting their feet on the bottom beam of the loom. Also, a pair of scissors to cut yarns. Class size is VERY limited so sign up soon. ***If you have your own 15 inch loom that you would like to use, IT MUST BE warped before class. Requirements: You will be contacted by Martha for supplies and pre-class instructions. 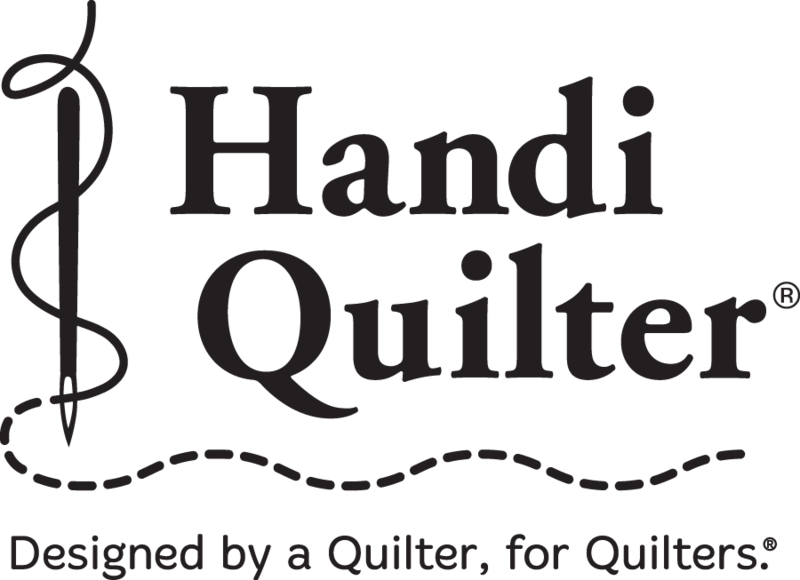 Instructor Bio: Martha Ooten is a crafter extraordinaire! Raising her own farm animals, using their fur, creating her own yarns and so much more! She rocks in the world of Crafting! Especially weaving!